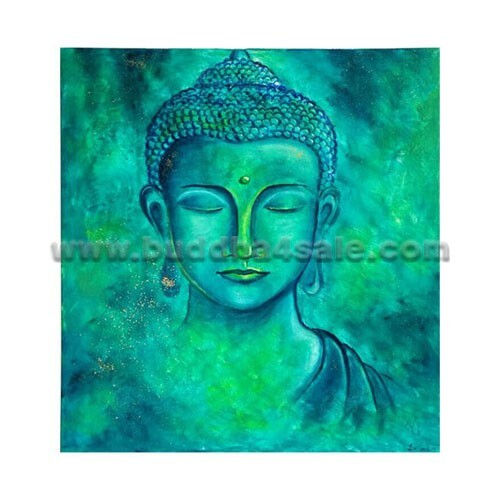 • Placement: Meditation Room, Study Room, Library, Shrine, Backyard, Front Door, Patio, Foyer, Etc. 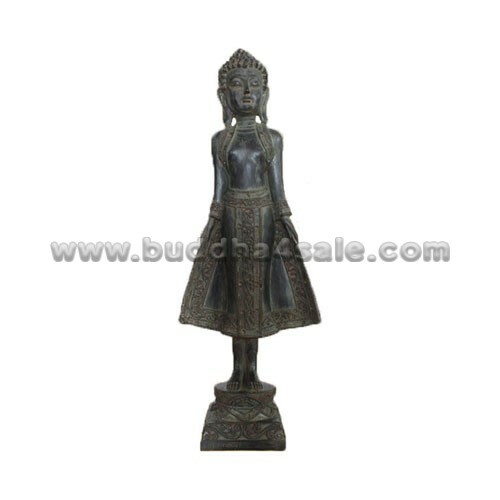 • This beautiful female standing Thai Buddha statue is a reproduction of a stunning Sukothai design temple carving. Made of cast resin powder with a stone like finish, so it will be more durable and lightweight, suitable for both indoor and outdoor use. 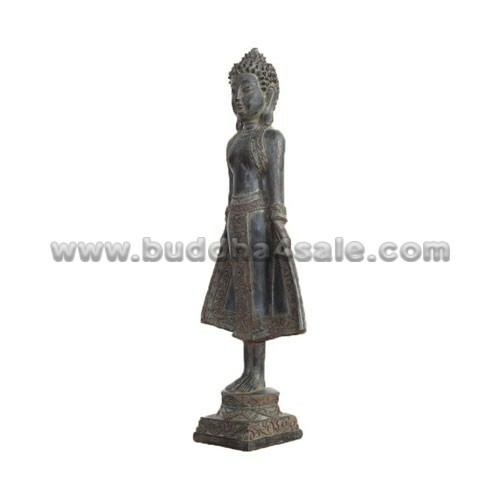 • The Buddha is Standing on an elaborate lotus plinth and the hands holding the robe and spread in a gesture of welcome, the face serene and smiling, with overall extensive inlaid decoration. The gesture shows the manners to people. 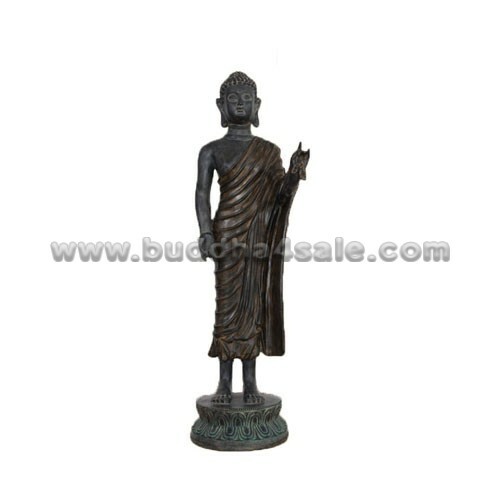 • Such a bright color statue will definitely brighten your place, give a modern “zen” feel as well. All contribute to make this one of the finest pieces. 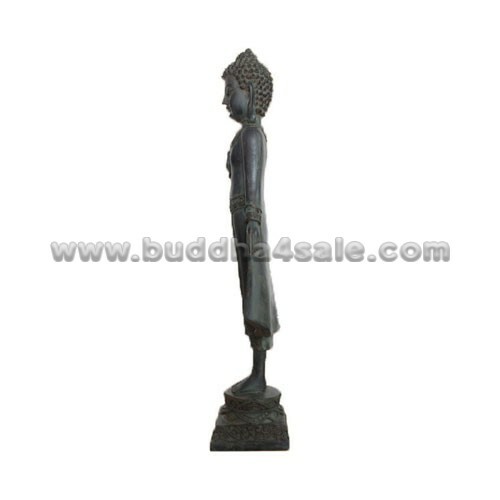 Choose this Buddha statue for a dramatic decorative impact in any room. 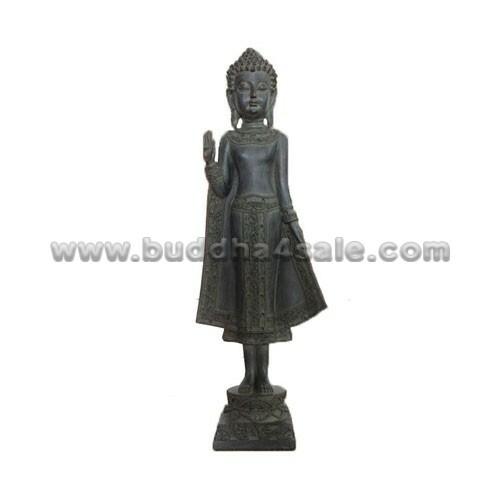 It is perfect to place the Buddha at the entry way, front door or your meditation space. 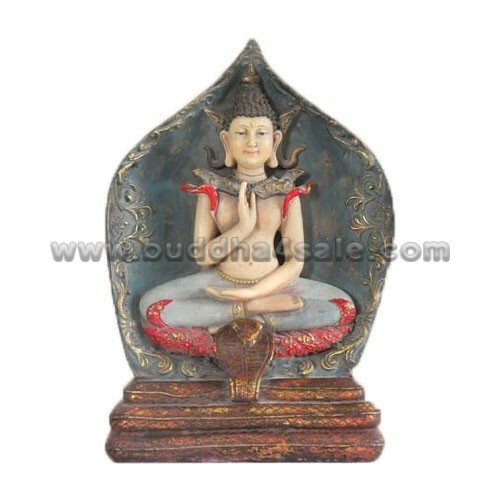 It also will bring good luck for your places.